I mentioned Wednesday that I have several awesome giveaways headed your way! 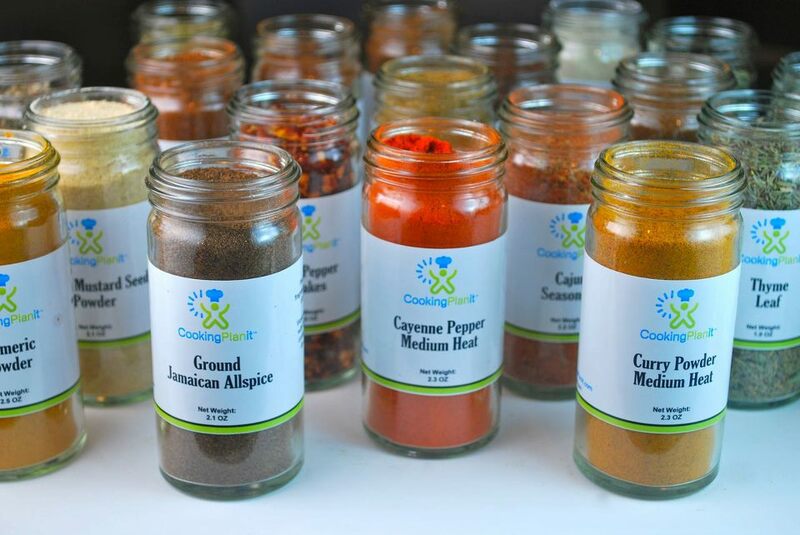 One of the giveaways that will start next week, Friday, March 15 to be exact, is a spice giveaway, that has a retail value of over $100, brought to you by Cooking Planit. Cooking Planit is an iphone app and website that is a meal planning and recipe guide. This app takes you step by step through the process of preparing an entire meal from start to finish (If you would like you can read my original review of the app and website by clicking here.). This giveaway is unique and in that you have 50 opportunities to try and win! away each day for 25 days with the first contests starting on March 4th. 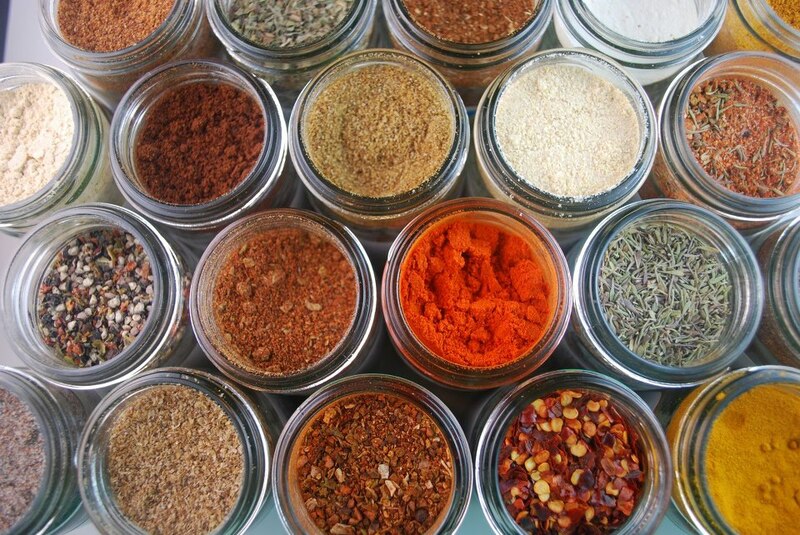 What’s included in the spice set? My contest will begin on Friday March 15, so check back then for details! In the meantime, be sure to check out these other blogs for details during their contest period and 49 other chances to win. 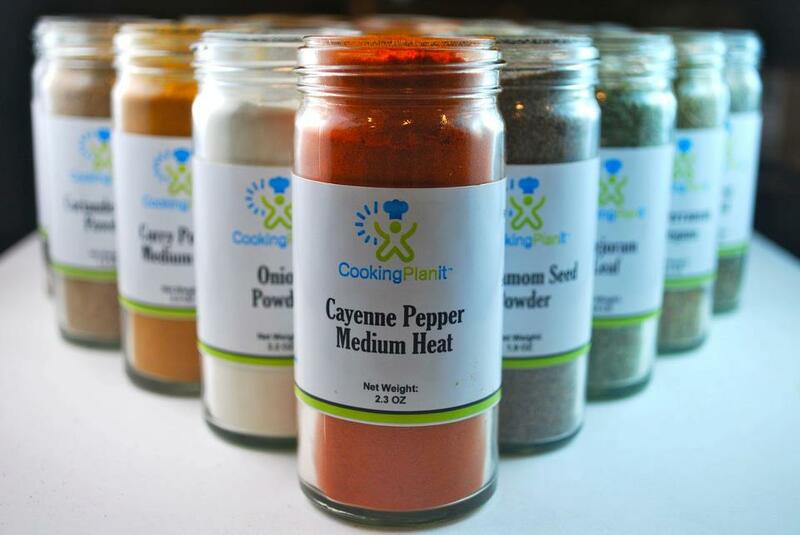 This giveaway is sponsored by Cooking Planit. Images courtesy of Emily Wilson and Cooking Planit.